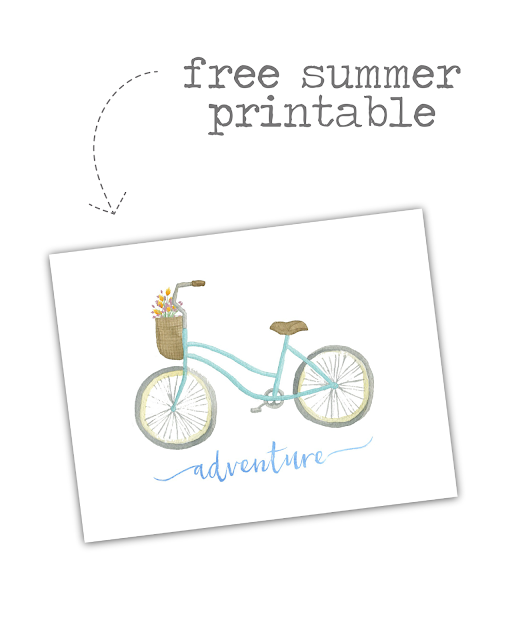 live a little wilder: a free summer print! It seems like I'm in the midst of planning all. the. things. 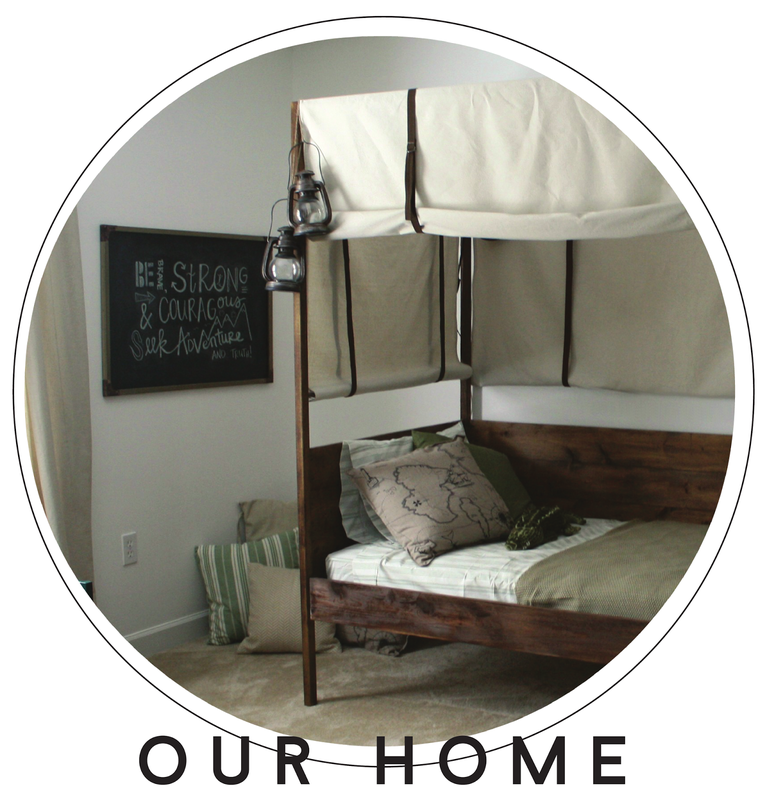 A couple of room ideas, some small projects, and even a birthday party. Lots of lists, not a lot of actual doing at the moment. That makes for a dull blog, guys. 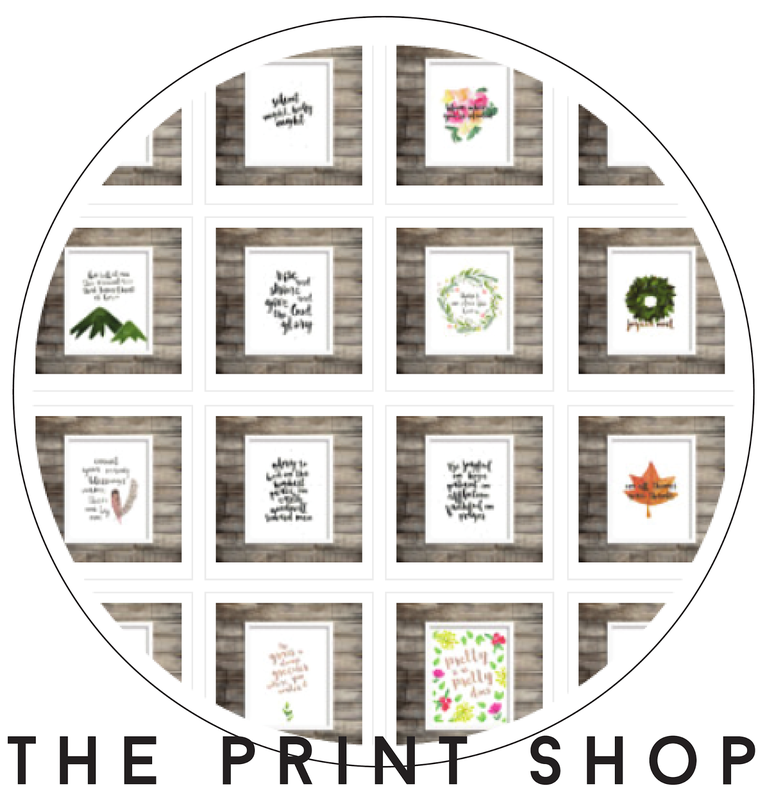 So to reward you for your patience, I'm popping in today to offer a free summertime print! 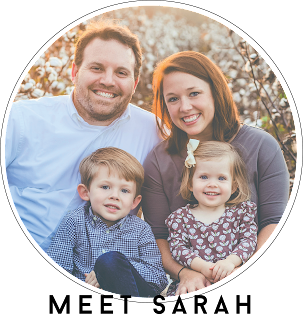 It's making its way into the print shop, but my sweet blog followers get it as a freebie! Want to snag this pretty little thing? I hope your summer has proved to be an adventure already!